The City is stirring during a typically dreary January with at least six firms making lateral partner hires in London, while others bolster in Europe and Asia. Baker McKenzie and Clyde & Co both landed two London partners in the last week, while Osborne Clarke, White & Case, Fieldfisher and Brown Rudnick added to the City moves with one lateral hire apiece. Baker McKenzie added finance partner Matthew Cox from Ropes & Gray, while Megan Schellinger joined from Linklaters as a capital markets partner. 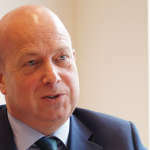 Former European Commission head Jonathon Stoodley has also joined the firm as a special adviser. 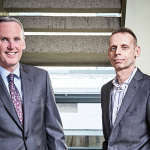 Cox’s hire follows the recruitment of other banking and finance partners Geoff O’Dea and Matthew Smith, as well as Alex Lewis from Ropes & Gray as a private equity partner in April. Schellinger, meanwhile, will join the firm in March from Linklaters, where she is counsel in its capital markets group. 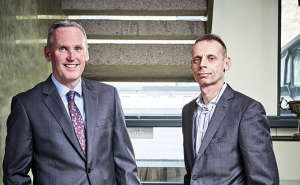 Baker McKenzie London managing partner Alex Chadwick said the appointments come as the firm looks to achieve greater bench strength in its corporate, private equity, tax and banking and finance practices. Clyde & Co has brought in London insurance partners Mandip Sagoo and Angus Duncan from Mayer Brown. Sagoo is described as experienced in civil and criminal litigation and regulatory proceedings and investigations, while Duncan is experienced acting for insurers in the financial lines markets. Elsewhere, Cadwalader Wickersham & Taft lost its fifth restructuring partner in a week after Brown Rudnick hired Louisa Watt. Watt was head of loan portfolios, claims and debt trading at her previous firm, and her departure follows Milbank Tweed Hadley & McCloy hiring four restructuring partners from the same firm earlier in the week. Osborne Clarke has hired its second private equity partner from Squire Patton Boggs in the past four months, as Alistair Francis joined Tim Hewens at the firm. 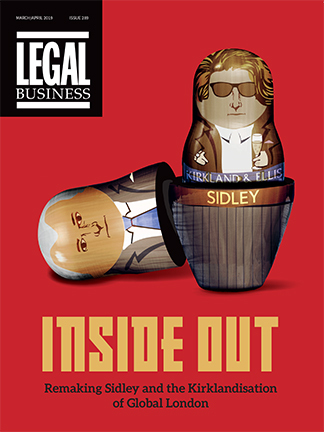 To round-off the City lateral moves, White & Case recruited Hannah Field-Lowes from Weil, Gotshal & Manges, where she was co-head of international dispute resolution in London, while Fieldfisher hired Shepherd and Wedderburn data privacy partner Judy Krieg to work with Phil Lee in the privacy, security and information and also with Tony Lewis in the corporate crime team. Further afield, DLA Piper appointed Federico Pacelli, a partner in its international tax practice in Italy, where he will lead the Italian transfer pricing team. He was most recently at Italian Euro Elite firm BonelliErede. Eversheds Sutherland expanded its Paris office with a corporate hire, bringing in Sébastien Pontillo as a partner in its private equity practice, and Ashurst added to its finance team in Frankfurt with the hire of real estate partner Filip Kurkowski, who was formerly of Baker McKenzie and Allen & Overy. 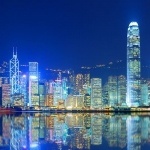 In Asia, Mayer Brown hired corporate partner Brian McKenna from Debevoise & Plimpton, and King & Spalding brought in M&A lawyer Lee Taylor in Singapore. 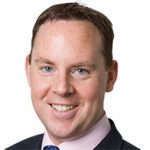 Taylor previously led Clifford Chance’s M&A group in Singapore and the south-east Asia private equity practice. King & Spalding’s Singapore office opened in 2010 and now has 30 lawyers.